Our photo booth is an open-air concept where tradition meets artistic flair. Our fun brand combines creativity with cutting edge technology to capture editorial-quality pictures to commemorate the best moments of your life. We also provide premium props and vintage accessories which set us apart from the rest. Bottom line is we love what we do and take great pride in our work. 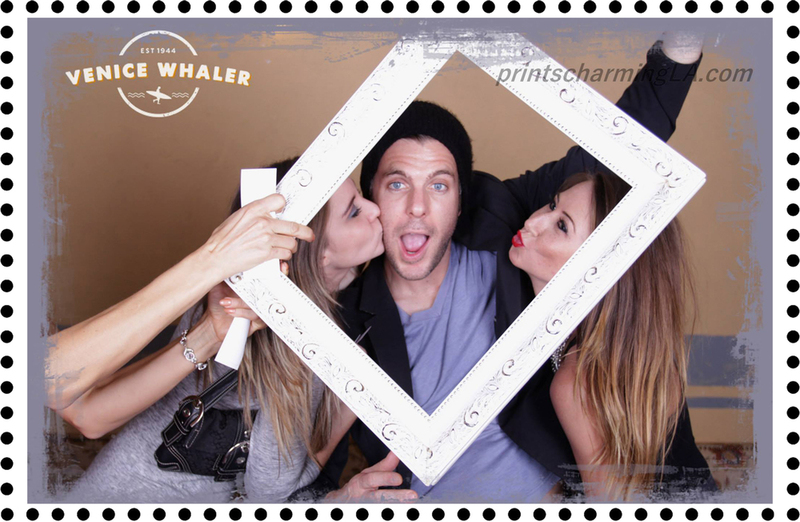 We are dedicated to you LOVING your experience with Prints Charming Photo Booth!